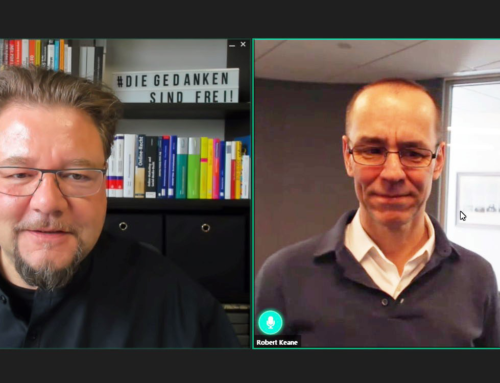 As already announced, my insider report will be followed directly by the Best-of- Video with participants’ comments and snapshots of this year’s Online Print Symposium. 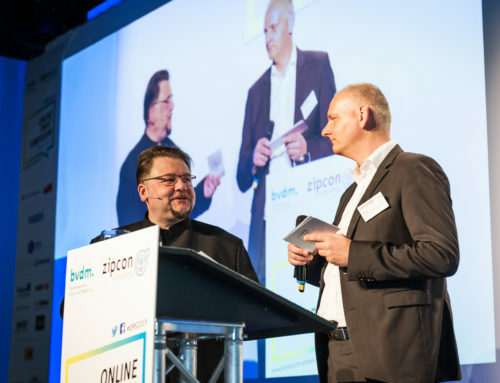 Evidently, this year’s industry event was just as successful for the visitors as it was for the organizers, the Bundesverband Druck und Medien (bvdm) and zipcon consulting. The organizers of the OPS have obviously once again struck the right note with their choice of topics, the location, the network evenings and the idea of conducting partner sessions as elevator pitches. 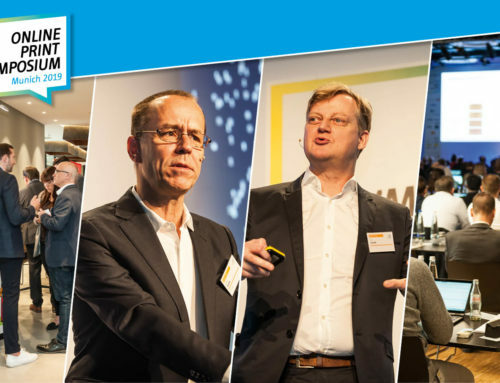 290 participants from over 18 countries experienced a highly diversified program with future-oriented topics and best-practice lectures, true to the motto “Think Global – Print Online”. The Online Print Symposium once again provided valuable food for thought and discussion – and of course networking was not neglected either. 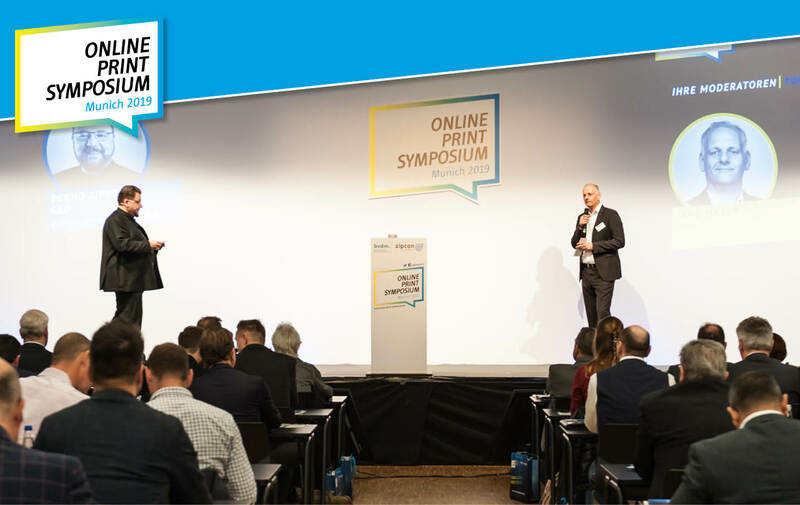 Those who were not there can now be motivated by the voices and impressions of the participants and secure a place for the upcoming Online Print Symposium in Munich. 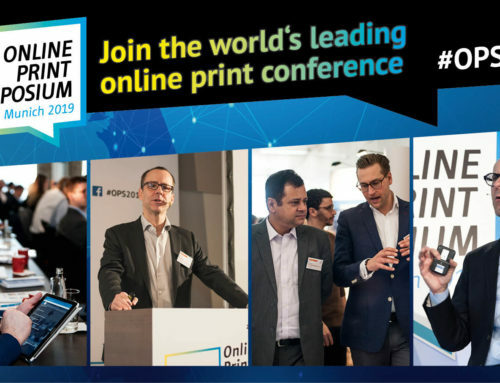 Save the date – the next Online Print Symposium will take place on March 25 – 26, 2020. 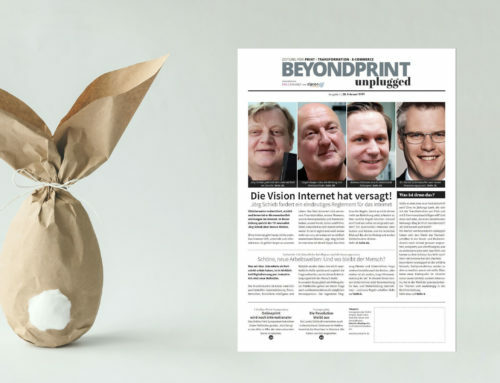 PS: In the upcoming weeks you’ll find further interesting articles and insights here at beyond-print.de covering the topics addressed at this year’s OPS 2019. 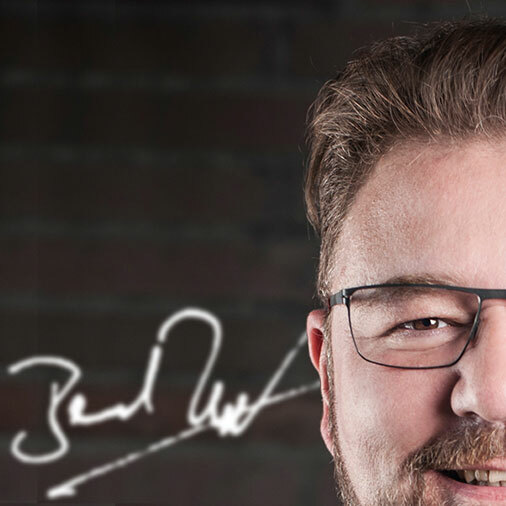 By the way – you can find my current Insight report here. I look forward to your feedback! As already announced, my insider report will be followed directly by the Best-of- Video with participants' comments and snapshots of this year's Online Print Symposium.